A general meeting will be held onTuesday 24th October 2017 from 12:30 to 14:00 in Rm 1.48 Humanities. The meeting is open to anyone, but only members can vote on motions. We hope to see you there. 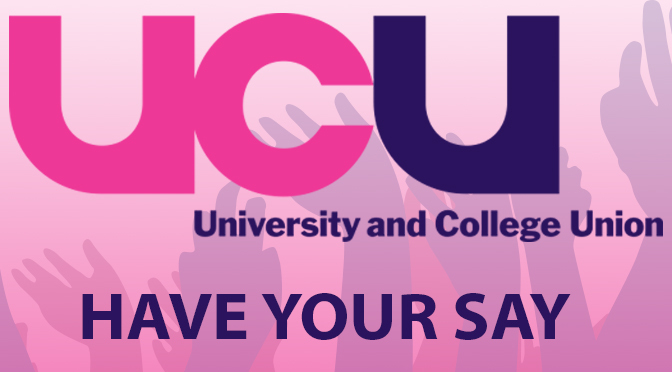 Please note that you can join UCU on the day.